It’s the end of August folks, the Sumer is over, or is it? Such a delight to be having some more sunshine. We can enjoy it too now. With the advent of the rains, the trees responded overnight and burst into life. We are especially happy with our Nordman Firs, being the best colour they have ever been, a deep rich green. This shows that a tree is very happy and healthy, which ultimately prolongs its life and needle retention at Christmas. 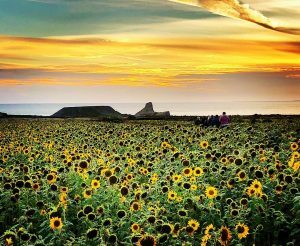 With the Summer holidays coming to and end on Gower, we are happy to say that everyone who has visited our farm has had a wonderful time. 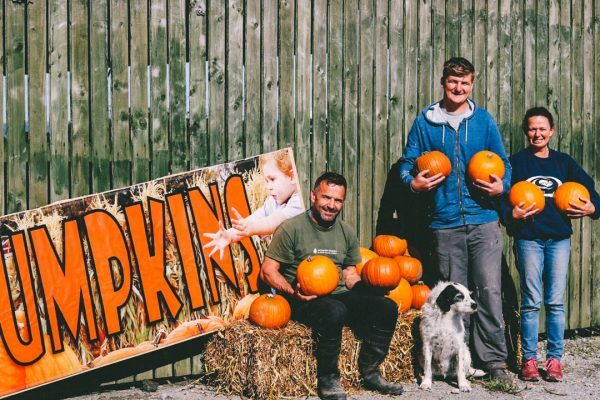 With the recent hype with the new sunflower fields at Rhossily we have seen an equal interest in our Christmas tree fields, where you can choose and reserve your tree for Christmas. We are just finishing measuring and labelling the trees, all thats’ left is theta do larger commercial trees. Some of them will be going out soon for use in TV series and productions, far and wide. 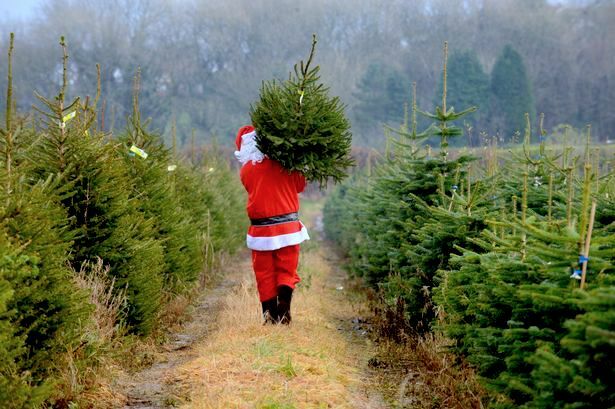 This is always exciting for us but alarm bells are ringing that Christmas is around the corner and there is little time left to prepare.Wholesale Christmas tree orders are slowly coming in. We always panic a bit, but before we know it will all be sold out. 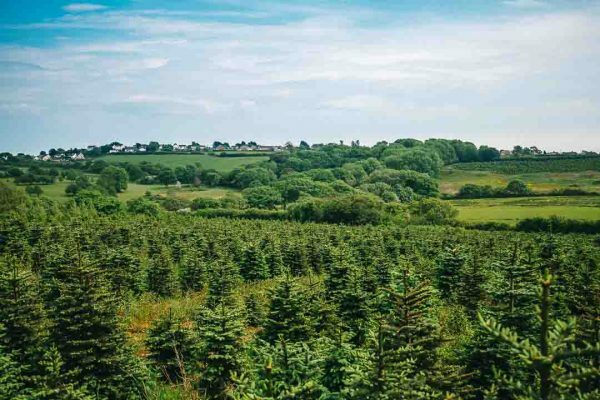 Gower Fresh Christmas Trees are now slowly being sold across the country as more outlets source our award winning trees. Besides the continious tree management and business we have the other significant concern of the Winter Wonderland, which started once as a wooden shed with a local neighbour as Santa. These days it has grown to be a huge indoor wonderland, which is a mammoth task everyyear to create the magic of Christmas, decorate, make new installations, new and interesting animatronics, new activities, prepare theSanta’s stations, and so much more. 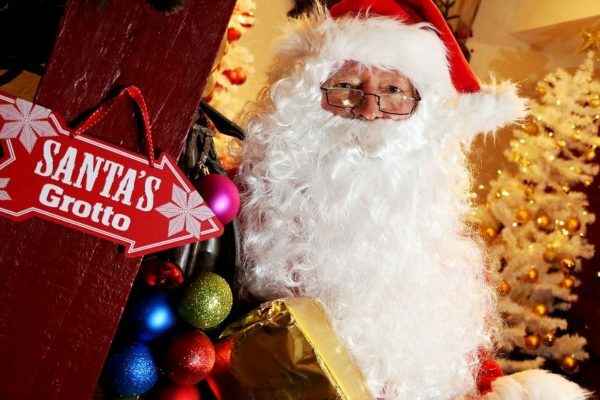 If you have been following us you will know that, sadly we lost the main designer and creative mind, Maggie Douglas, who was the mastermind behind the various versions of our Grotto in the last few years. Before she passed, Maggie was making sketches, ordering stuff, writing down ideas, plans and left instructions of how to built it this year, making sure the Swansea Winter Wonderland was completed in accordance to her high standard. Her lovely family are all rallying together to finish the grotto in her memory. Maggie always wanted for every child who stepped in the Grotto to belive in the magic of Christmas and have an unforgettable time. We surely miss our friend, so this years is set to be the best Grotto yet and dedicated to her. Tickets for grotto are coming out soon, literally in the next few days, so, please, keep in touch on Facebook.